Pennington, NJ / Hopewell-Pennington Patch – The holiday season is meant to be shared with friends and family. 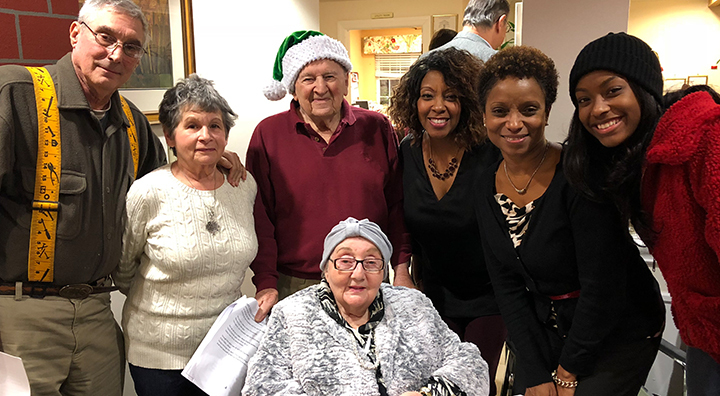 Brandywine Living at Pennington, a premier provider of quality care and services to seniors, hosted their annual family party last week. The guests enjoyed lots of laughs, great food and a good old fashioned sing a long. The night ended with a visit from Old Saint Nick!